Burning Rock Outdoor Adventure Park is a family-fueled, mom-approved, razz-your-buddies, go-big-or-go-home, beginners-always-welcome, muddy-and-proud-of-it way to have good time on a West Virginia vacation in the New River Gorge region. ATVs and MX are the main focus here at Burning Rock with tons of well kept trails for every skill level. 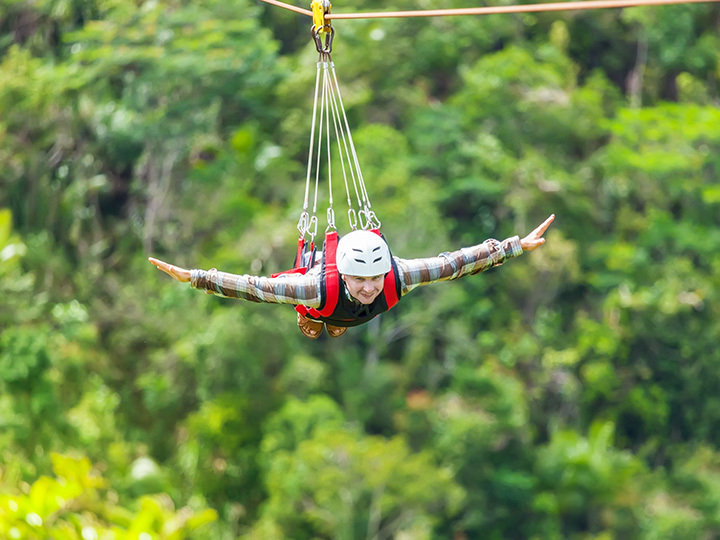 You can also find excitement on our extra fast Zipline, and great camping or glamping! - Come out and give Burning Rock a visit. With events and activities all season long!